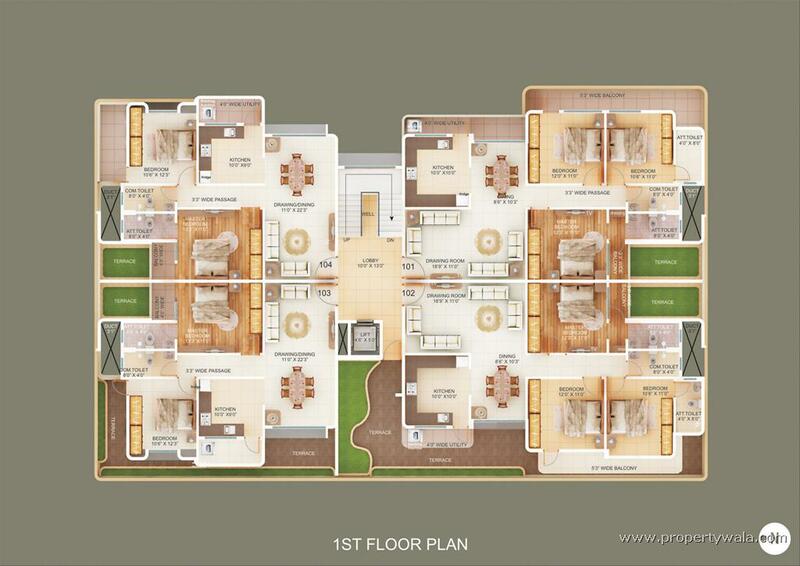 Aman's Orbit is one of the popular Residential Developments in Anant Nagar neighborhood of Nagpur. 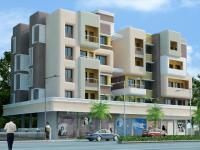 It is among the Ongoing Projects of Greencity Builders. 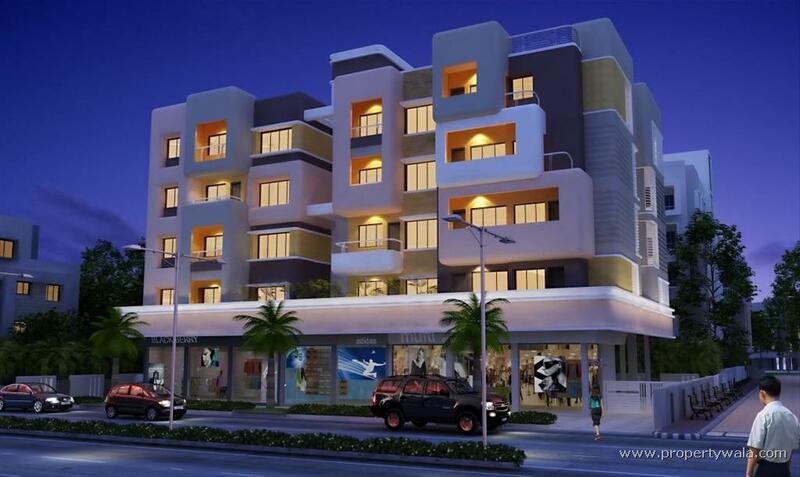 Green City Builders is a partnership enterprise of Zakir Khan, Civil Engineer and Abid Khan. 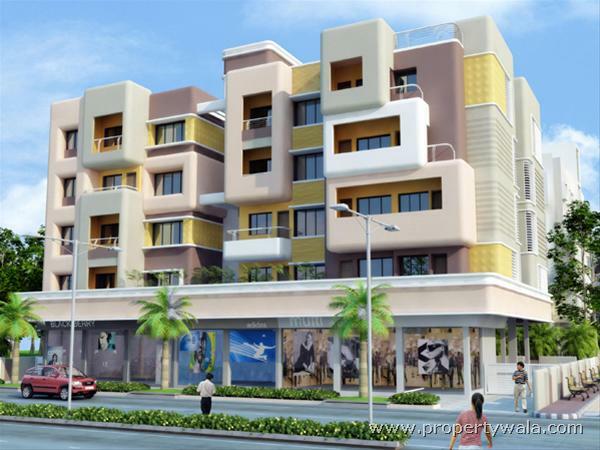 Much earlier to its formation the senior partner and the brain and the visualizer Zakir Khan, was living this dream since as early as when he was studying in Xth std.Green City Builders thus is based on this premise of abundant developmental opportunities lurking in Nagpur. The sooner it is achieved the better it is for it’s people and promoter a like.Finally the driving force behind Green City Builders as envisioned by Zakir Khan is the oldest and the greatest need of the humans to secure themselves and their families in the four walls of Passion, Love, Togetherness, and Security, called “HOMES” and with what better a “Roof” as provided by the technically sound, uncompromising, and astute promising and advanced, Green City Builders, Nagpur. Aman's Orbit is one of the popular Residential Developments in Anant Nagar neighborhood of Nagpur. 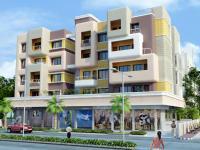 It is among the Ongoing Projects of Green city Builders. 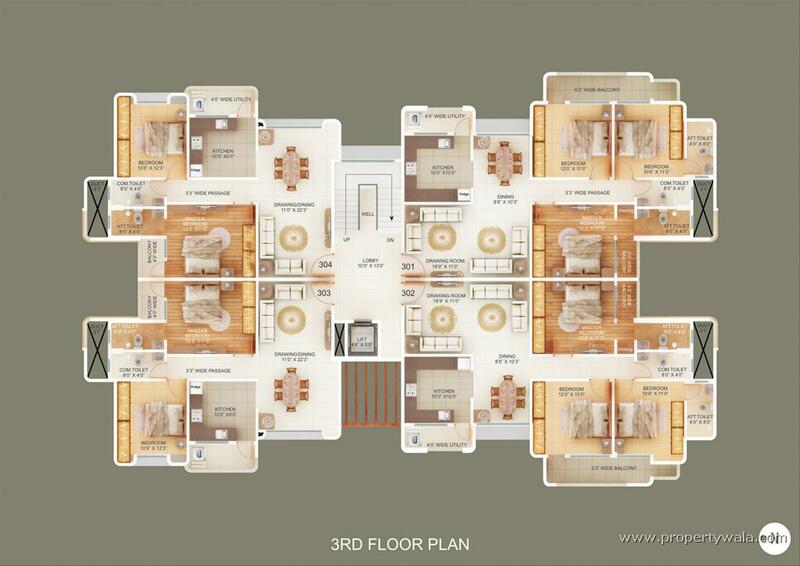 The landscape is beautiful with spacious Houses. 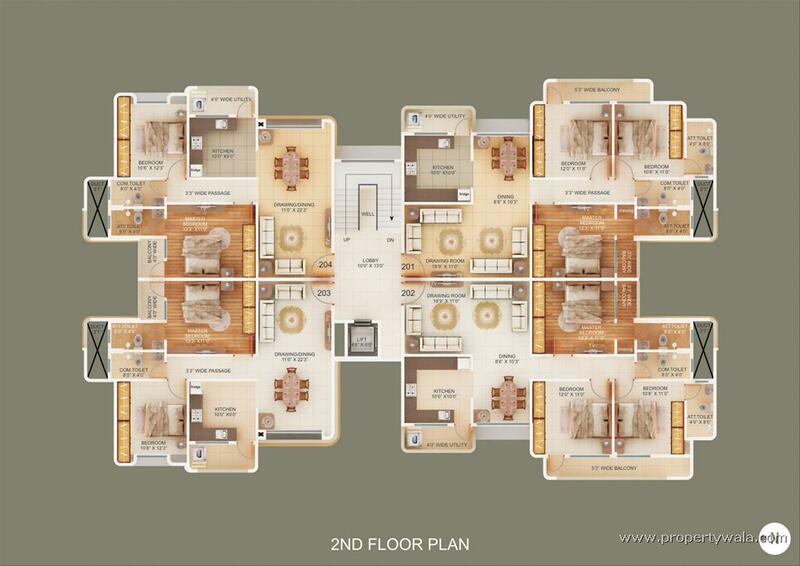 On First-2 Flats 2 BHK with terrace, 2 Flats 3 BHK with terrace. 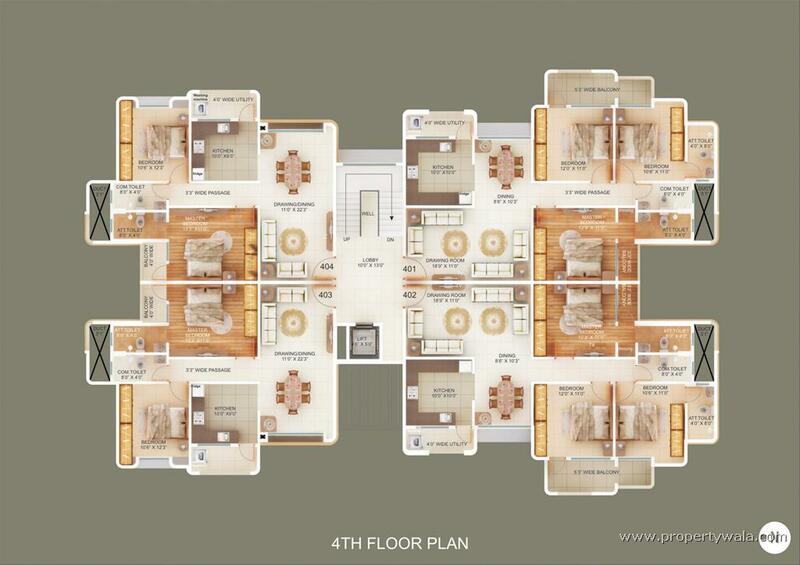 Second to Fourth Floor-4 flats of 2 & 3 BHK on each floor. 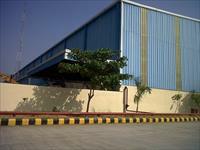 All external walls 6" and internal wall 4.5"
Electrical wiring as per provision for installation of inverter battery. 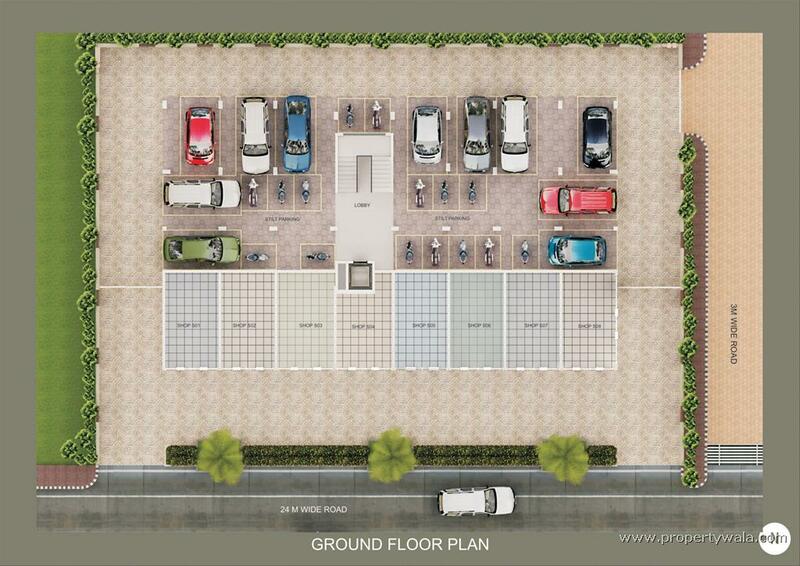 Allotted covered parking to all flats. Have a good knowledge of Aman's Orbit? Share it and become a Project expert.